Sliderobes were looking for an agency to come on board and look at their web strategy with fresh eyes. T2 complement Equilume’s marketing department by adding the required additional layers of resources and expertise. Building brand awareness and driving leads through an omni-channel approach. Initially a new web presence to compliment aggressive localised and sustained digital marketing campaigns. Re-design of corporate online presence. 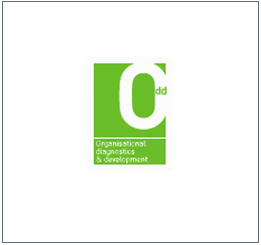 A long standing partner client whom we work closely with to ensure their digital is performing. Outsourced digital department from strategy through to implementation. T2 are helping Smooch shape their multichannel strategy to be a unique, rich and interactive online brand experience. Redesign and development of new contemporary mobile responsive website and online booking facility for fitness classes. The Joint Chiropractor Dublin Chiropractic Clinic is based in County Dublin. Mobile responsive redesign to support sales team and to provide customers with a one stop shop for all belting needs. Castle Park School - an independent junior school with over one hundred years of proud history educating boys and girls from age 3 to 12 . Beckford is a specialist, retained executive search consultancy to the international Biotechnology and Pharmaceutical Industry. T2 selected as CareerPaths technical partner to assist in the planning, design & implementation of their web & mobile applications. From cloud solutions, to data infrastructure, to project management, Nostra has a range of services to suit the technology requirements of any organisation. Molloys - a leading Irish off-licence increasing their online visibility and sales through a tailored digital strategy. 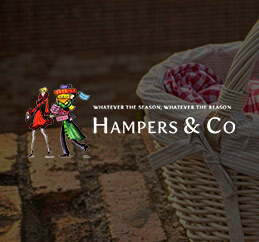 Redesign and development of new eCommerce platform contributing to increased year on year online sales. The management at Oglesby & Butler took the strategic decision in August of 2013 to invest in a proactively outsourced managed digital marketing campaign. Manhattan is a brand that conveys American style and is designed to bring that tenacity and flair to every corner of our great nation. Providing support and maintenace services to key sites within the Redmills group. T2 helping Quinns to be everything for the farmer! Keelings love to grow! ...and assisted by T2 through highly targeted digital marketing campaigns. Through a user focussed redesign and targeted digital strategy helped improve online conversions and visibility. Design and development of global multi-language website along with a bespoke client onboarding system integrated with CRM platform. Implementation of a search engine optimisation strategy focusing on key onsite and offsite SEO activities. Created a new eCommerce platform to support the launch and online sales of the Petalwell Diffuser. TSI Inc. serves a global market by investigating, identifying and solving measurement problems. 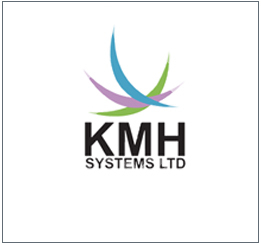 Kilkenny Mechanical Handling Systems Ltd are the waste treatment and recycling experts to a global client base. Delivering world-class Treasury Management System software. CBE are one of the leading innovators in retail technology in Europe and first choice for EPoS solutions in Ireland and the UK. Remote Monitored CCTV with live audio warnings prevents crime before it happens, make sure your business is protected with Netwatch. Online shop providing a wide range of products form wood pellets and wood chip to garden furniture, decking and fencing. At the Wellwood Centre we practice acupuncture as a branch of Traditional Chinese Medicine (TCM), which is a tried and tested system that has been used for thousands of years in the Far East. 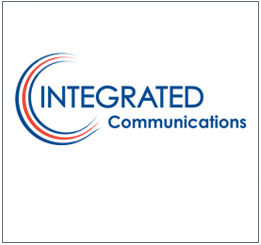 Integrated Communications are a networks solution provider to the telecommunications industry. 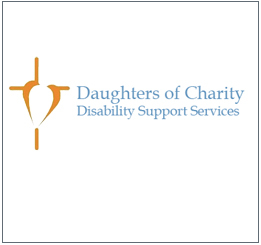 The Daughters of Charity Disability Support Services provides supports to persons with an intellectual disability in the Dublin, Limerick and North Tipperary/Offaly areas. Burnside Hydracyl, leading manufacturers of hydraulic cylinders to OEMs of agricultural and industrial equipment. 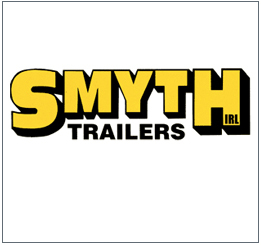 Smyth Trailers have been manufacturing grain, silage, root crop, dump and bespoke trailers for the agriculture and construction industries since 1994. Producers of the finest Beef, Lamb and Pork! Powering team effectiveness through the provision of online team performance evaluations and corrective action plans.